My 10 solutions to achieve your travel dreams + resources, discounts and the Traveler's Manifesto (my free book)! »Download it by clicking here. You learned that there were 197 countries in the world? That's wrong, we lied to you! 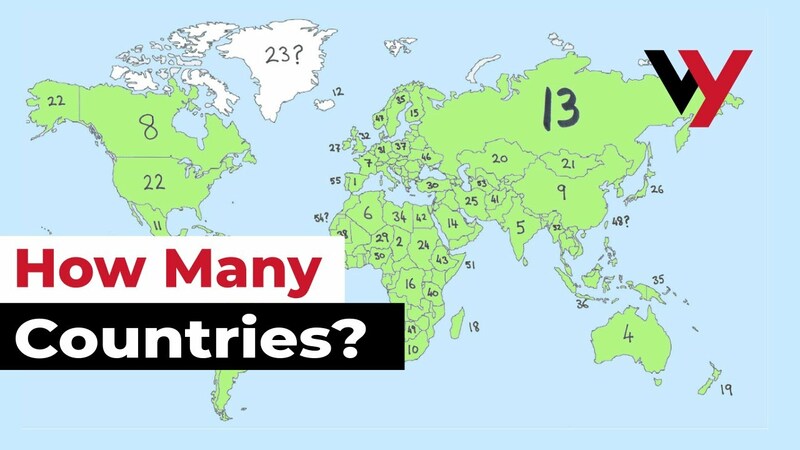 In reality, there are 324 countries! I explain everything. As you probably know, there are roughly a few less than 200 states in the world, 197 states to be precise. This is the official list recognized by the United Nations. The number of countries has steadily increased since the 1930s. Before 45, there were 53 countries in the world. Then, with decolonization, the number of countries in the world exploded to 197 countries. In recent years, it is almost stable. In truth, this list is somewhat artificial. Indeed, this list is limited because only countries recognized by the international community are included. They all have one thing in common, they are independent and are governed by a sovereign state. For all that, a country is defined above all by its cultural identity. However, a certain number of territories have ethnic, geographical and cultural particularities without being independent. Want to travel more? The Grand Voyageur pack includes three of my guides: travel safety, traveling with 20 € per day, 100 scams on a trip. At least one guide offered on the 3! This is the case, for example, of territorial possessions in former colonial powers such as France or the United Kingdom. New Caledonia, Guyana and the other French islands have their own identities. These are destinations in their own right. They are recognized by the UN, but at least one member state does not recognize them. These states do not appear in the official list even if they are recognized by several states. They are, however, independent of fact, whether we like it or not. 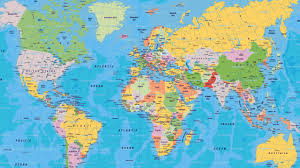 Finally, there are the territories disputed by several countries: the islands between China and Japan, Western Sahara and Antarctica. A full list of these 324 countries can be found on the Travelers Century Club website . Personally, I am 100% in agreement with this approach. There are also cultural entities straddling several states. Near to us, this is the case of the Basque Country for example. This approach is very close to the reality of peoples and cultures, the state being above all a political construction. For those who are fans of checkboxes, this extends the list! On the other hand, you will not necessarily have the visa stamps that go with it in your passport! If not, you can crate the countries you visited on a map. Did you know this kind of map? Rather fun. A nice gift to offer if you have a friend who leaves for a world tour. Why not! To read: I made 100 countries, and you, little player? So, what do you think of this list and this approach?